TME offer has been enriched with switch-mode power supply in desktop housing of output voltage 24V, output current 6.67A and power 160W by the company MEAN WELL. 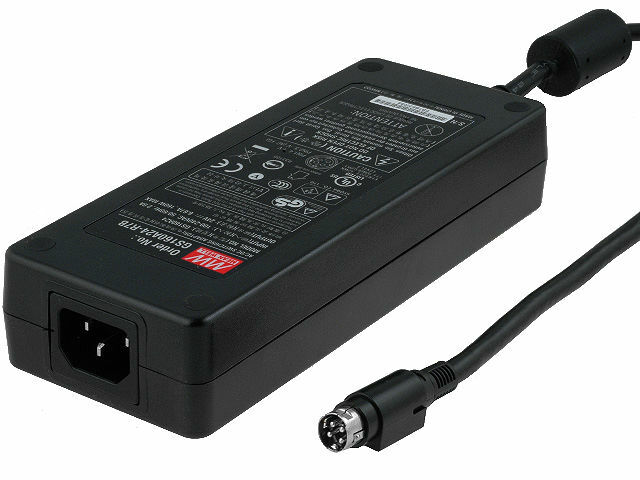 The power supply switch is equipped with an R7B output connector. It comes with an overload and surge protector.